Shed the effects of winter and slip into spring with these treatments that restore balance while enhancing your overall well being. Though we shouldn’t need a reminder to pamper and rejuvenate ourselves, Spa Week is back, which is one of our favorite weeks of the year. 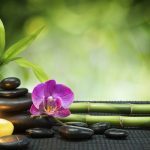 From April 11- 17, hundreds of top tier spa, wellness, and fitness facilities will be offering premium full-service treatments (that usually cost $100-500) at a discounted price of only $50 per signature treatment. Many of the offered treatments are designed to alleviate technology related ailments such as back and neck pain, poor posture, muscle fatigue, carpal tunnel syndrome, facial sagging, vision loss and other 21st century issues. 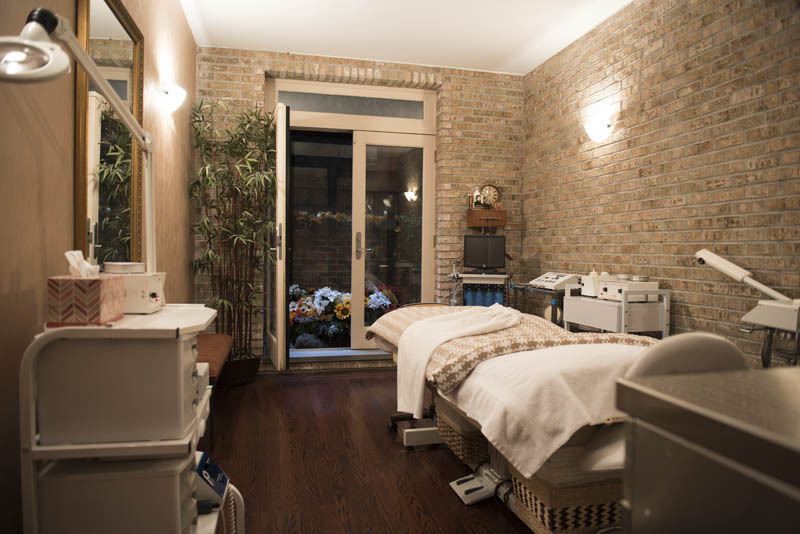 One of the exclusive treatments being offered by The Red Door Salons during Spa Week is the De Stress Body Treatment, as New Yorkers are used to harboring daily stress. Start with an exfoliation to remove impurities and dead winter skin followed by an aromatherapeutic body wrap and a relaxing scalp massage to melt stress away and rebalance your spirit. 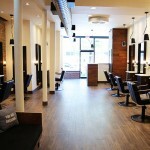 To book one of these specially priced treatments register on spaweek.com to find a complete list of participating spas. 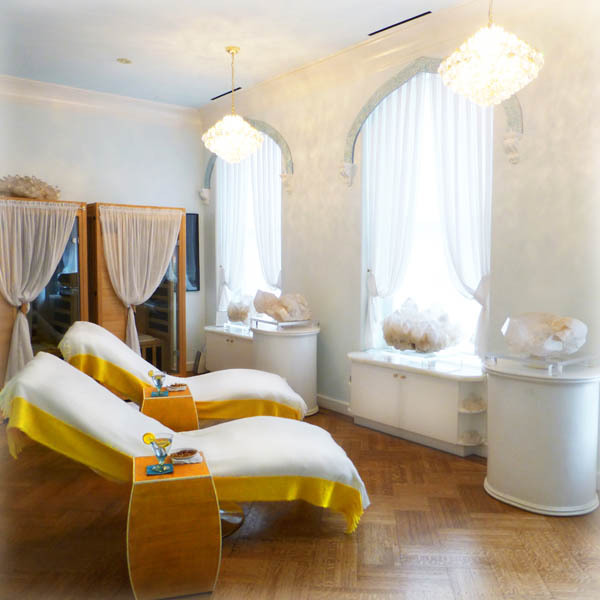 This Upper East Side crystal sanctuary, Sphatika, which translates into quartz crystal in Sanskrit, transports you to a tranquil and pure environment allowing you to absorb the positive energy and Sphatika philosophy which permeates the spa the moment you walk through the door. Their philosophy is to tap into your body’s innate ability to repair, renew, and rejuvenate itself which results in radiance from within. 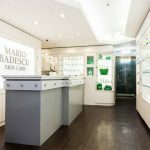 Through their carefully thought out menu and innovative treatments using their in-house skincare line featuring high-quality minerals and natural ingredients, the results are a natural glow and sense of overall well being. From their 30 minute Instant Oxygen Revitalizing Facial to the more complete and luxurious two hour Goddess Ambrosia Facial, Sphatika offers interesting and effective facial options for men and women. They also offer a wide array of body treatments like the Royal Sphatika Gold & Platinum Crystal Singing Bowls Experience which is a treatment to not be missed. Afterwards, enjoy the Far Infrared sauna which gently yet deeply penetrates muscles and bones, helping to ease stress and detoxify the body. Sphatika takes a holistic, sensory approach and places special emphasis on not just treating your skin and body, but mind and soul as well. 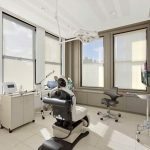 This tranquil Park Avenue retreat has been attracting beauty aficionados and celebrity clientele for years. Maris Dusan Spa is a skin care sanctuary combining the best therapeutic treatments in a luxuriously zen environment. 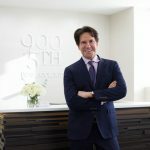 Opened in conjunction with Dr. Aron Kressel Plastic Surgery, Maris Dusan Spa offers a wide range of treatments – from more medical treatments like the Rejuvapen Facial, to hair removal and herbal hydrotherapy baths, the end results are alike – a feeling and look of radiance and revitalization. 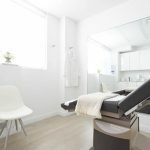 With more than 25 years of experience as a clinical aesthetician, founder, Lidia Tivichi, combines her unparalleled expertise with natural and effective products for spectacular results. Her mantra that maintenance is prevention also rings true to her loyal followers who swear by her spectacular signature Eminence facials, as well as an oxygen blasts (serum enriched with pure blue oxygen) which can be added to any service. Another recommendation is the cryodermabrasion facial which helps boost the skin’s natural collagen supply through microdermabrasion and a special blend of hand-picked antioxidants. will leave you with a brighter and more glowing complexion. 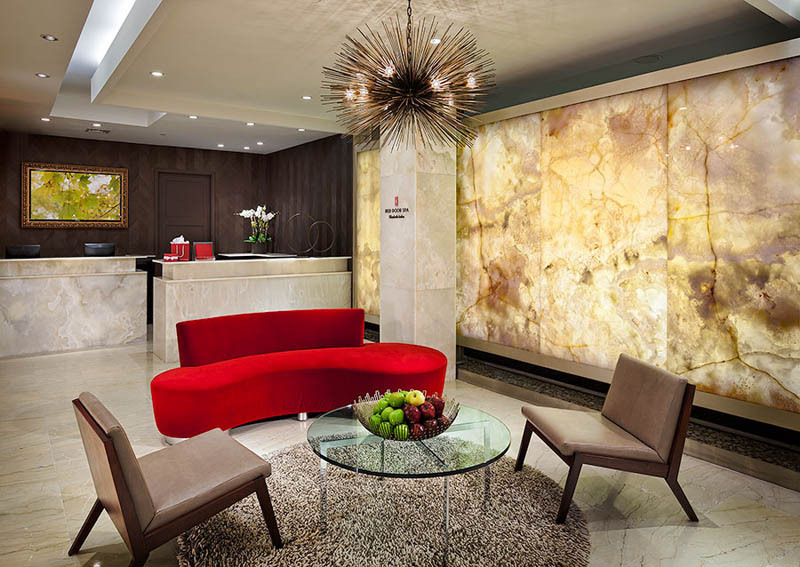 Pamper yourself from head to toe with Sheva Thai treatments from this Asian-inspired spa in the heart of Midtown. With a full array of services ranging from foot treatments and pedicures, manicures, facials and full body massages, spa owner, Naomi Hurvitz successfully transformed this urban space into an oasis of relaxation brimming with the fragrant aroma of jasmine and lemongrass, complemented by the soft Thai music playing throughout. Authentic and serene, one is immediately greeted by the warmth and hospitality for which the Thai culture is so well known for. Details such as the customized lounge chairs in the main spa floor are adorned with high-tech massage equipped pillows designed just for Sheva Thai. Guests are also offered an I-pod shuffle and eye mask to immerse into a state of Zen. Tucked away inside the iconic Bloomingdale’s, this cozy jewel-box space is the perfect respite from the bustling main floor. Convenient and easily accessible, the candle-lit treatment pod exudes an air of tranquility, yet also modern in its décor, and decadent in its attention to detail – the plush heated lounge chair and soft linens envelop you as you drift away into a peaceful state. 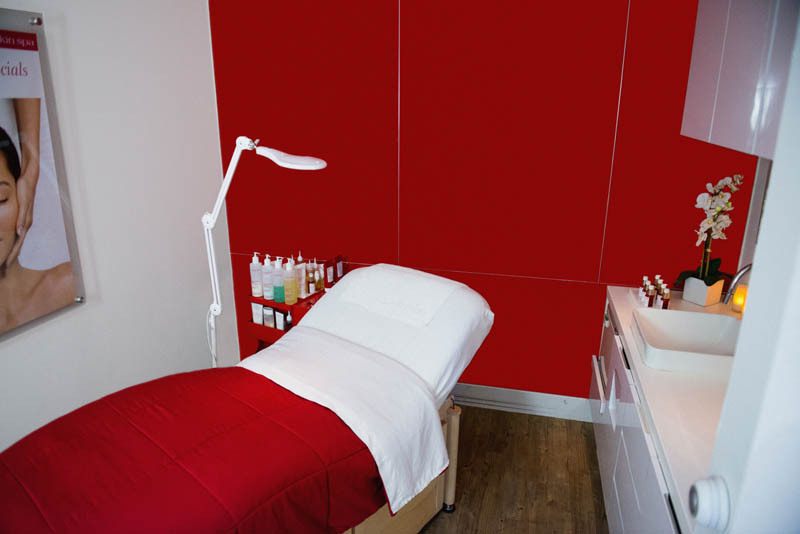 Known for their results-oriented facials and the power of the Clarins Touch, a specialized massage emphasizing lymphatic drainage and detoxification, Clarins continues to successfully fuse traditional hand-based techniques with innovative new products. Their Clarins PRO line is made from the purest plant extracts and aromatic essential oils for the ultimate integration of results and pampering. All products used for facials are matched according to your skin’s needs which are first carefully analyzed by the skilled aestheticians. The customization and simplicity of the treatment menu allow for focus on each client’s concerns and are tailored to every possible preference. From 30 and 50 minute facials, to a full 80 minutes Clarins treatment, you will leave with a natural glow and smooth, rejuvenated skin. 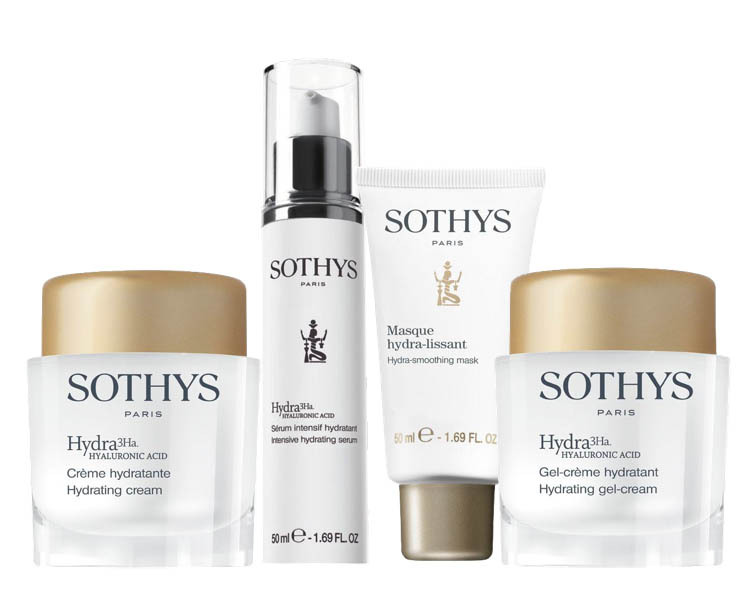 Slip into hydration serenity with Sothy’s revolutionary and intensive Hydra 3HA Treatment that replenishes facial hydration by up to 70%. This luxurious and relaxing 75 minute experience includes 6 phases that use a combination of Boletus mushroom extract and 2 types of hyaluronic acid that are massaged into your skin leaving it deeply hydrated and luminous. Start with a relaxation back and neck massage to loosen muscles. Next the topical skin is cleansed and exfoliated with an enzymatic scrub gel. After the skin is prepped, a restructuring serum is massaged into the face followed by the high hydration gel mask, modeling mask to contour the face, and a plumping peel off mask that reduces fine lines and wrinkles. The treatment is finished off with the smoothing serum that leaves skin soft and looking decades younger.